Learn the fundamentals of improvising as an ensemble. 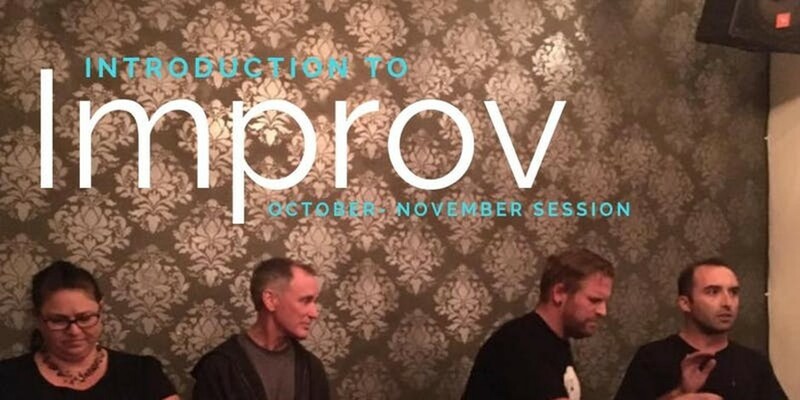 Build acting technique, practice teamwork skills, and gain confidence while playing theater and improv games. No class on Nov. 21.